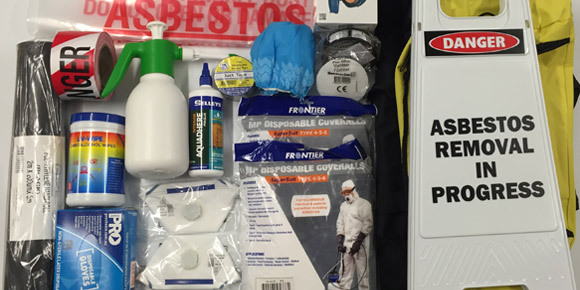 Asbestos Removal Kits & HaziBags also available online or call us for pick up. 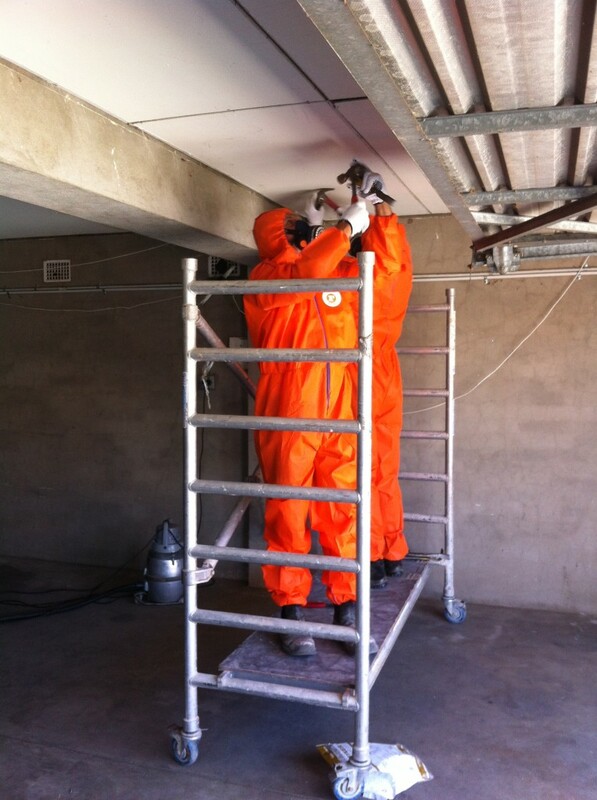 Let P&D Envirotech handle your residential, commercial or industrial asbestos removal. 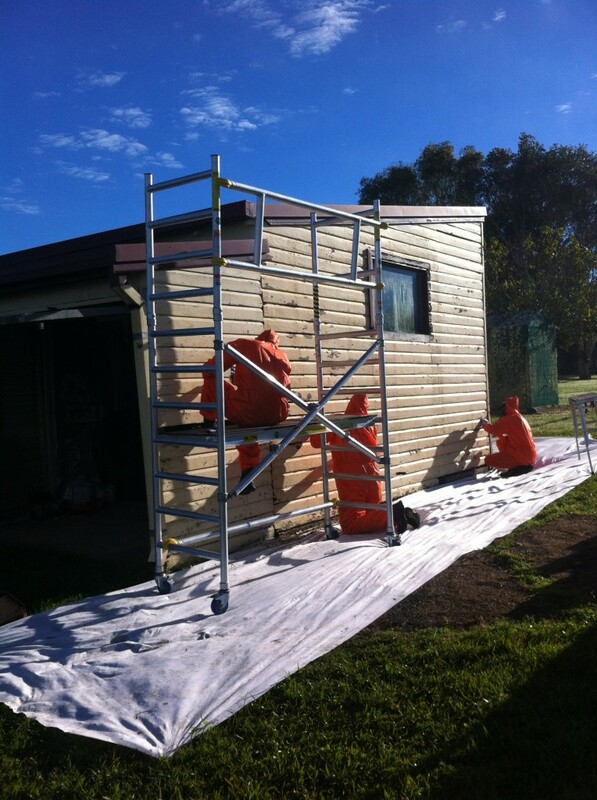 We are fully licensed, compliant and insured. 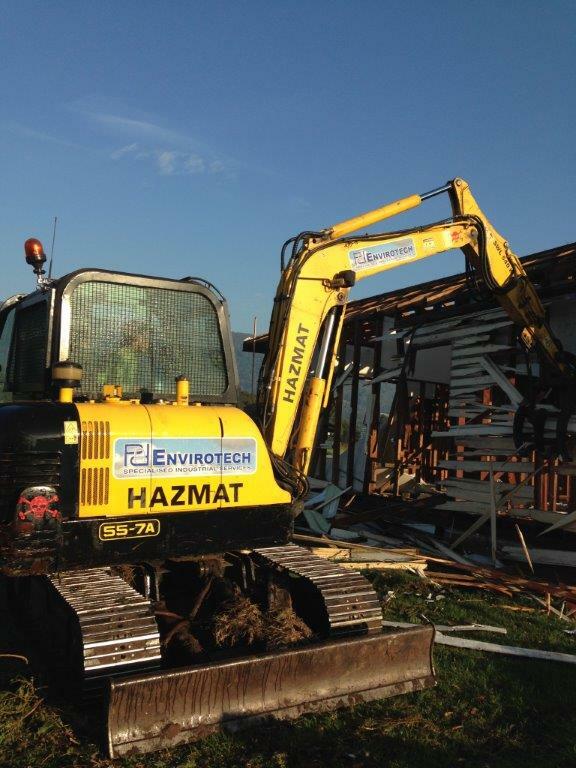 P&D Envirotech can handle your commercial or industrial demolition work from room strip outs to full demolition including demolition containing hazardous materials. 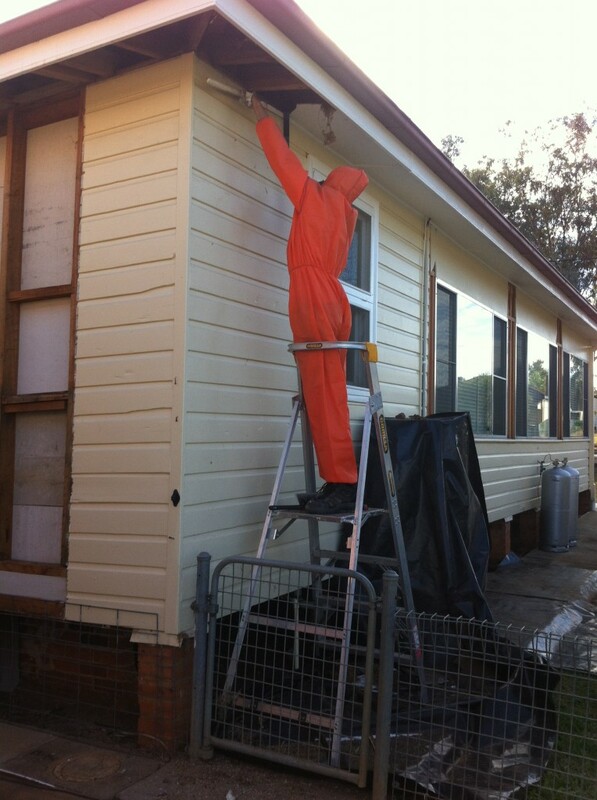 We are fully licensed, compliant and insured. 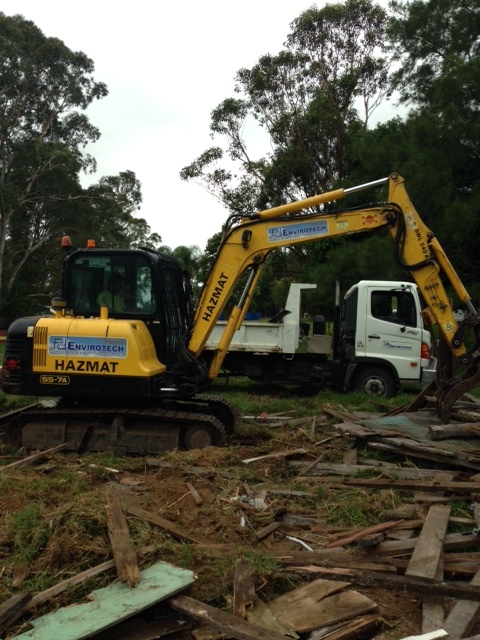 Let P&D Envirotech handle your contaminated soil remediation, from 1 cubic metre to full land developments. 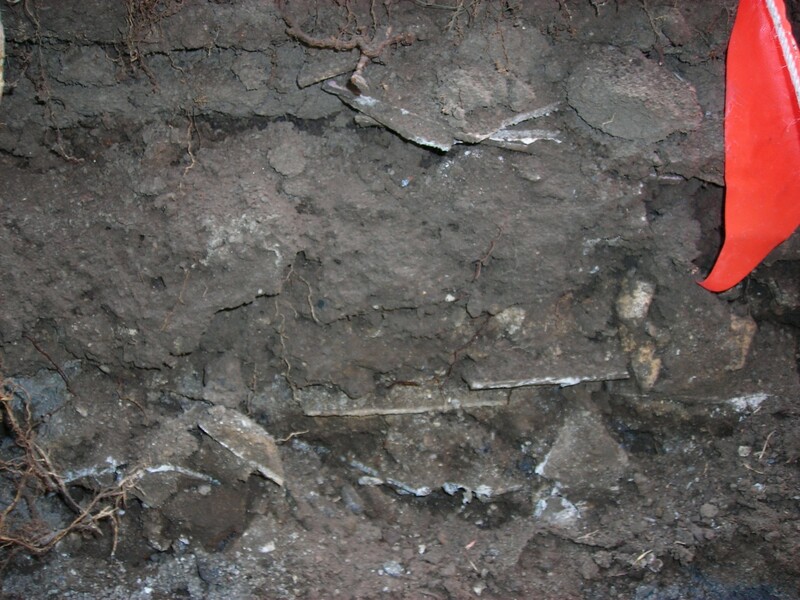 We are fully licensed, compliant and insured. Let P&D Envirotech handle your residential, commercial or industrial lead paint issues. We abate, seal or fully remove lead paint as per your requirement. We are fully licensed, compliant & insured. 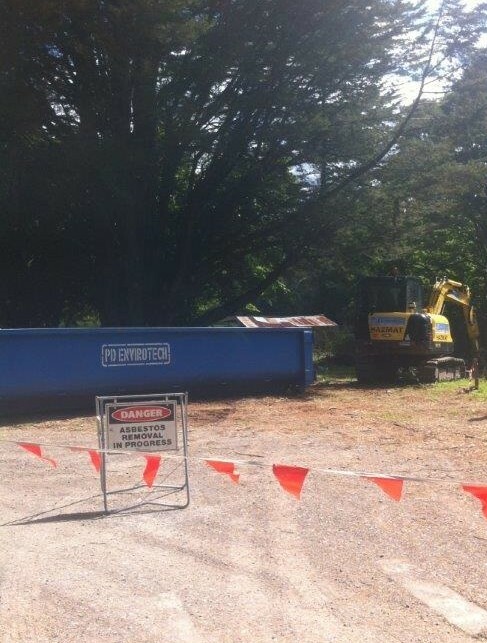 P & D Envirotech Pty Ltd was established in February 2002. Since our inception we have grown consistently with our business plan. 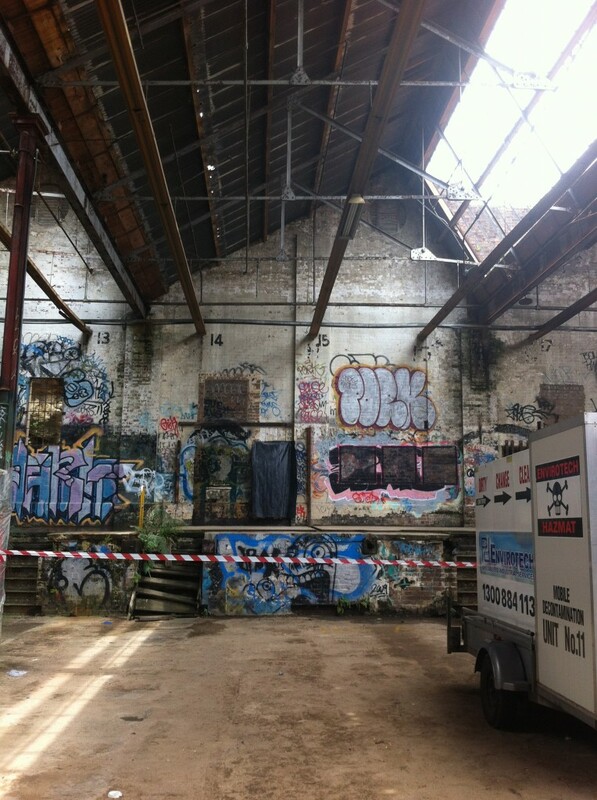 We specialise in areas such as Friable/Bonded Asbestos Removal, Demolition, Confined Space, Lead Paint Removal, Soil Remediation and Environmental Site Clean Ups. We service Wollongong, Sydney, Newcastle and Canberra regions whilst offering our services to a wide range of clientele on a state wide basis. 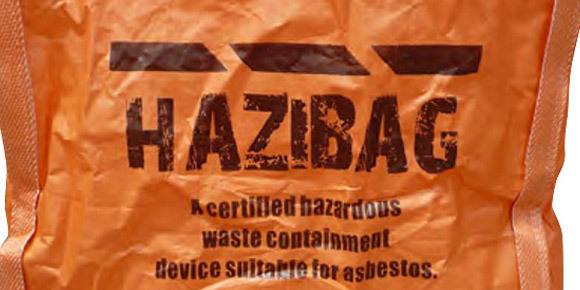 We hold Friable Asbestos Removal and Restricted Demolition Licenses for NSW and ACT.